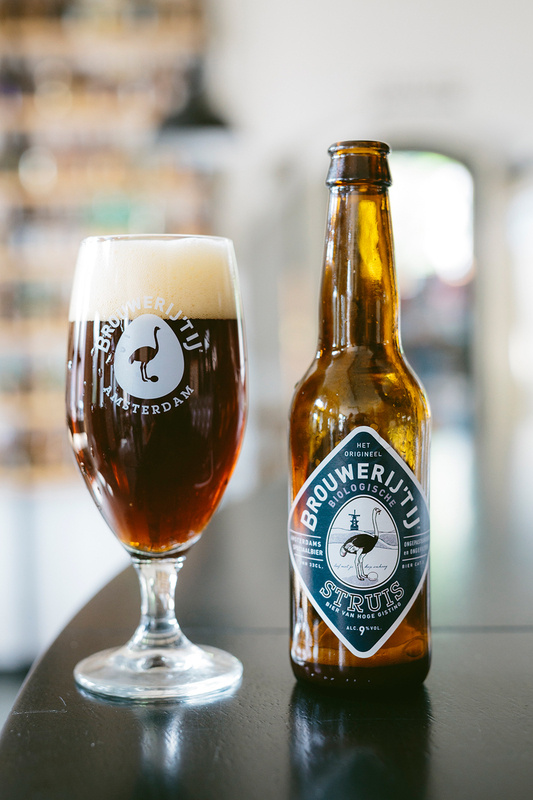 A barley wine brewed in the English style, Struis is a full-bodied beer with a deep, dark colour and a soft, long-lasting head. The aroma is dark with clear tones of chocolate and dried fruit. The aftertaste is dry and long-lasting, and leaves you yearning for more. A delicious accompaniment to food and ideal with skeapsrond cheese. 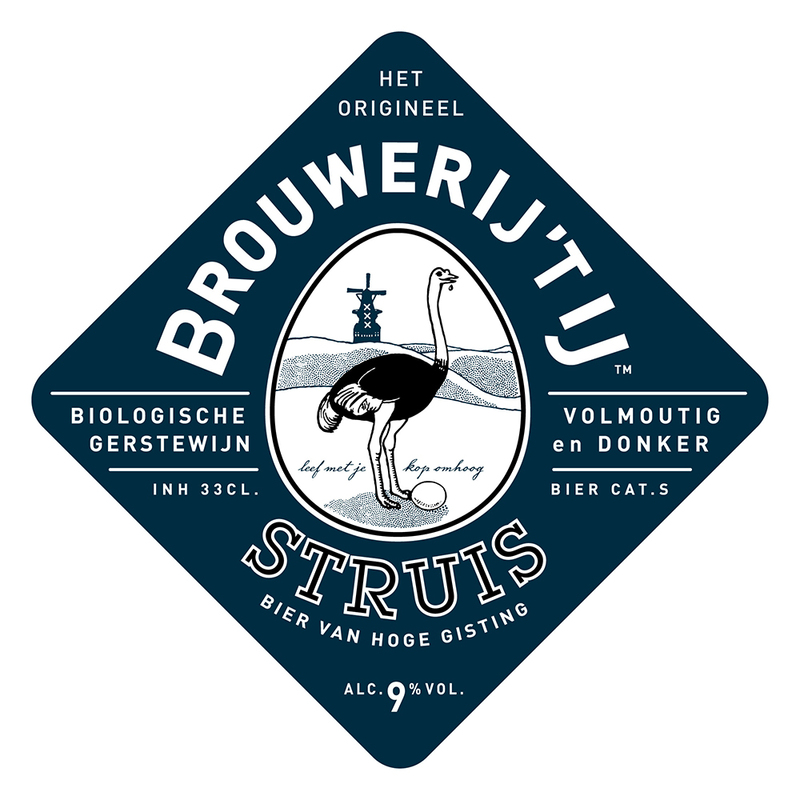 Struis is only available as a bottled beer. I first tried this beer in Atlanta Georgia in the US. I have been ruined for beer ever since because your beer is so hard to find here. Incredibly awesome, thank you. Since I discovered this beer in my local supermarket in Paris. It became one of my regular. I really like a lot this beer.